If you think your beloved house is 150% covered by your insurance you're going to be severly disappointed. There are probably some pretty big holes in your coverage. Two of the most common doozies are flooding and earthquakes - and just because youre not looking to settle down in San Francisco or another high-risk area doesn't mean you're not at risk. There are other tricky gaps as well including termites and mold. Here are eight gaps in your coverage. 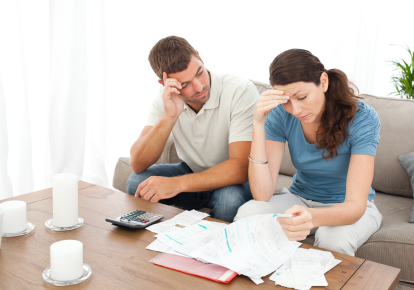 Check them out and then call your agent to begin updating your homeowners' insurance. It will never happen... until it does. Whether or not you live in a high-risk flood area it's safer to get the coverage and pay for separate flood insurance. It's a small yearly amount but it can save you tons of money down the line. According to Flood Smart, flood damage over the last five years averages at about $39,000 while annual average cost for flood insurance is only $700. Sewer backup damage is a whole other animal. Think clogged sewer or sump pump. But backups usually aren't covered by the standard policy. Don't risk a flooded basement and damaged possessions: bite the bullet and spring for backup coverage. With water comes spores - embedding themselves into air ducts and behind drywall. While most mold species are harmless, the wrong species can be a severe health hazard. Mold side effects include nasal stuffiness, throat irritation, wheezing, and eye and skin irritation. These symptoms can be much worse in children with asthma. Whether you're covered or not comes down to the origin of the mold so definitely double-check your mold coverage. If ice dams forced you to leave your home for an extended period last winter, you probably found out the hard way that not all insurance covers relocation costs. Tack on additional living-expense coverage to your policy and you'll be set for up to 12 months. It's not just for Californians anymore. 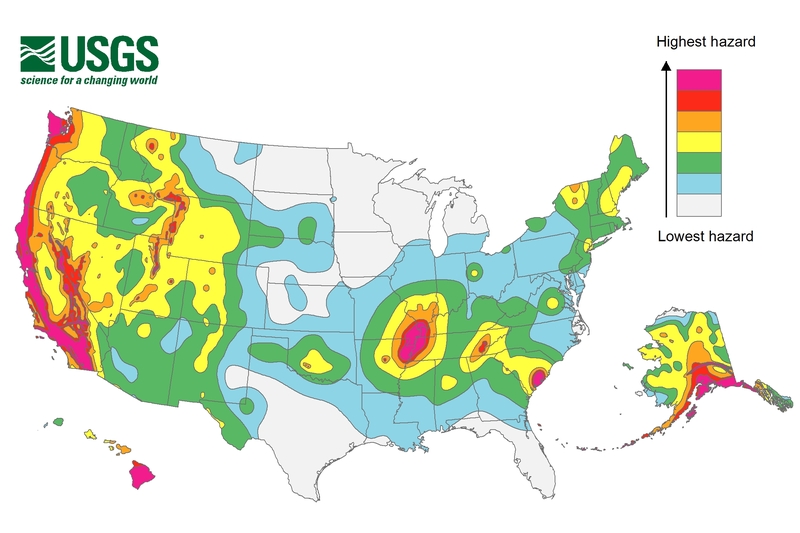 If this article doesn't convince you the US Geological Survey's seismic hazard map will definitely do the trick. Tremors can happen anywhere and earthquake damage is not covered under the standard policy. Your liability coverage probably isn't even close to high enough when it comes to pool-related injuries. Call your insurance company and increase your limit to $50,000 - then build a high fence around your pool for good measure. Also, you won't be covered if your pool freezes over and causes structural damage so make sure you drain it or winterize it before the first frost. Termites cause an average of $5 billion worth of damage every year according to the National Pest Management Association. And, you guessed it, that damage is not covered by homeowner's insurance. Funnily enough there is such a thing as termite coverage - usually through a pest removal service. However, you're way better off just keeping a vigilant eye out for wood damage. According to a Consumer Product Safety Commission report there were 104,691 ER-level injuries from trampolines in 2014 alone. Some insurance companies have noticed the frequent trampoline incidents and have restricted coverage unless you add spring pads and a net. Other insurance companies are excluding coverage entirely. So pick up the phone and call your insurance agent, time to patch the holes!